Whitney Houston and Natalie Cole performed “This Will Be (An Everlasting Love)” at Clive Davis’ GRAMMY Party in 2000. Originally recorded by Natalie in the 1970s, Whitney invited her to sing the song as an impromptu duet in tribute to Clive. 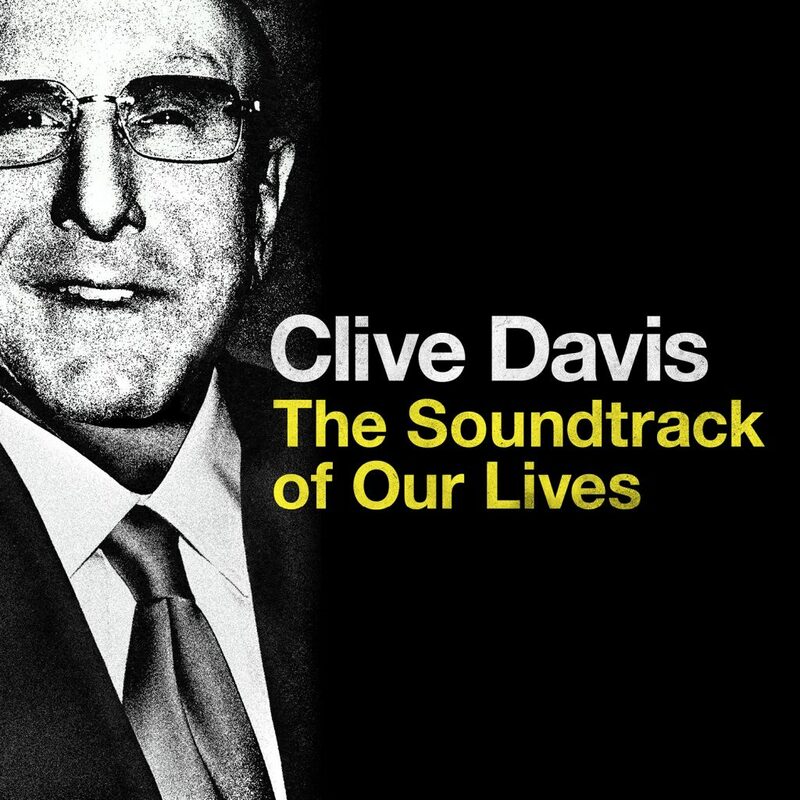 Whitney closed her set that night with the song, telling Clive, “This will be an everlasting love, Mr. Davis.” The recording was released in 2017 on Clive Davis – The Soundtrack of Our Lives Digital Deluxe Edition.